California Rep. Dana Rohrabacher is on the cusp of losing his re-election bid after former New York City Mayor Michael Bloomberg directed millions of dollars on ad buys dedicated to defeating the veteran congressman. Democratic challenger Harley Rouda is leading the Republican 50.7 percent of the vote to 49.3 percent, with 100 percent of precincts reporting, according to the California Secretary of State’s Office. The conclusion is still in doubt as there are a handful of mail-in ballots yet to be counted. The 2018 midterm election was an uphill battle for many Republican congressional candidates, but Rohrabacher was facing stiffer winds than most of his fellow conservatives. Bloomberg opened up the flood gates and covered the Republican’s district in waves of political ads. 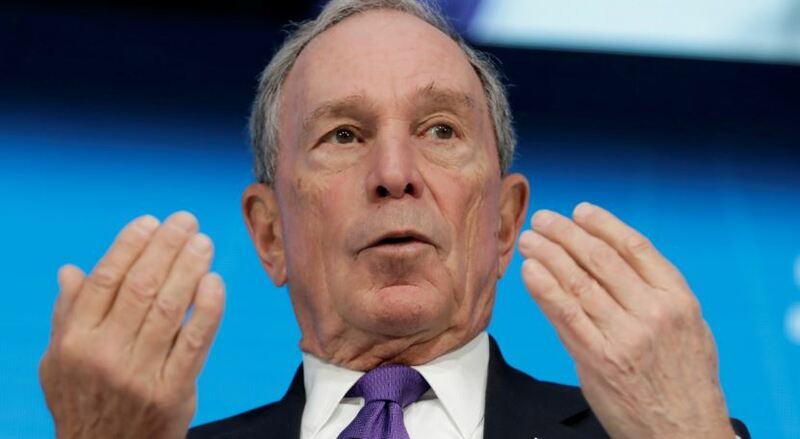 Bloomberg, a former Independent who is now considering running for president in 2020 on a Democratic ticket, also supported Senate Democrats in the run-up to Tuesday. He unleashed $20 million that will go to the Senate Majority PAC, The Washington Post noted in an Oct. 3 report. Other liberal billionaires jumped into the spending spree as well. Former hedge fund manager Tom Steyer also plowed $42 million into this midterm election cycle in support of progressive causes, according to the Center for Responsive Politics, which made him the most prolific funder behind Republican booster Sheldon Adelson.